If you have been considering buying a home in Los Cabos and you have not yet considered Villa La Estancia in Cabo San Lucas, we would urge you to do just that! 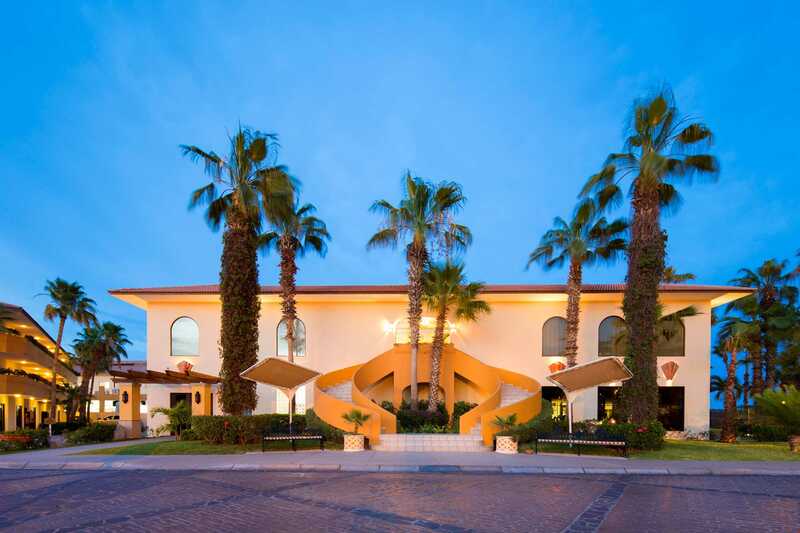 Villa La Estancia offers the kind of prime real estate that is not easy to come by! 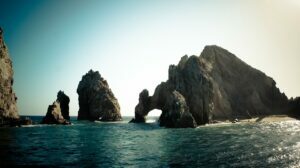 Real on to find out more about the best Cabo real estate. The Villa La Estancia 5 star resort site overlooks the El Arco landmark, found at the famous Land’s End, and the sparkling waters of the ocean. Full and Fractional ownership at these Medano Beach properties come with all amenities and benefits of a 5 star hotel, too! These are well-built, high quality properties, yes, but they’re also wonderfully pleasing to the eye! 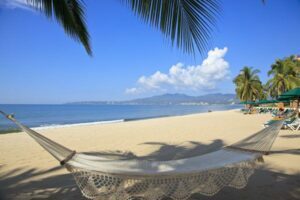 Just imagine the scene; you come to your property after a long journey, friends and family with you, and you see your elegant hacienda-colonial style home nestled amongst pristine common areas and kissed by the sea air! People will be begging to come see you in your new Cabo San Lucas home! It’s not all about looks, however; these high end properties are found in impeccable surroundings. The waters along Medano beach are safe for swimming, you’re a short walk from the beach, and you can reach the lovely downtown area via a short taxi ride! You’ll never feel isolated when you stay in your Villa La Estancia home. The residences themselves are built in a colonial hacienda style and come in a variety of sizes and shapes. You can have a 2 or 3 bedroom villa, or even a penthouse, but all come equipped with gourmet kitchens, elegant lounges, lovely dining areas, walk-in closets, maple cabinetry, and whirlpool tubs! 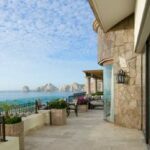 Furthermore these incredible examples of Cabo real estate are filled with little touches that make all the difference; double glazing, steel appliances, and marble floors give a touch of luxury to each villa.